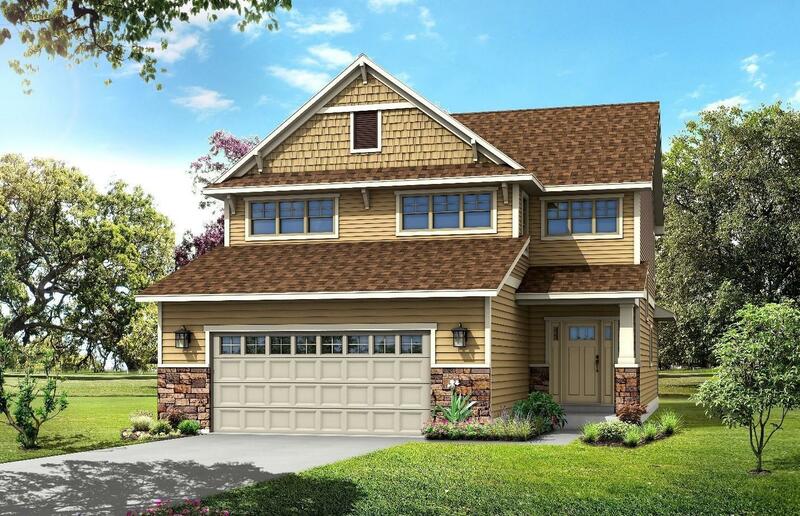 Beautiful Craftsman/Prairie-style 2-story new construction in Heartland Village subdivision. Dramatic, grand foyer upon entering this home! This open concept design is bright and inviting and features a large great room, and kitchen with island. The attached dinette features excellent natural light to make meal-time and entertaining both convenient and comfortable! There is also a tremendous amount of closet and storage space throughout the home as well as a main floor powder room and laundry room. The upstairs offers 3 bedrooms. Comfortable master suite with walk in closet and double sinks.